ERS is always ready to address the challenges posed by thermal influences in new products and technologies. The more difficult the thermal test or process issue, the more interesting for ERS. Let us know what your problem is and we will provide a solution in a surprisingly short period of time. 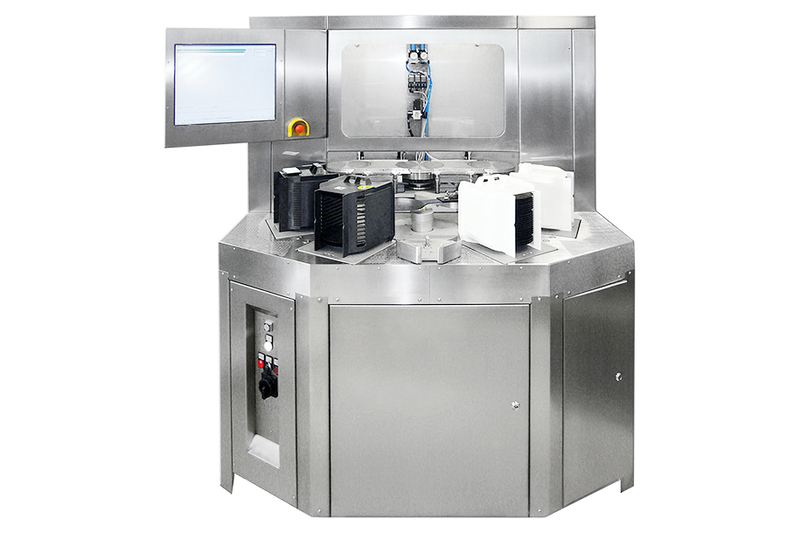 When a world-leader in automotive components came to ERS with a need to test rectangular hybrid modules, at temperature and in an automated process, ERS rose to the challenge and designed and built the HybridTherm® system. When – at a time when micron accuracy was still exotic for a probing application – one of the most famous names in computing asked ERS for one micron motion accuracy in an XYZ motion system to “probe” devices with an emission microscope, ERS rose to the challenge and designed and built the ERS CleanTherm® system. When the manufacturer of a dry etcher required temperature control on a chuck moving in 3 dimensions inside of a vacuum chamber, ERS rose to the challenge and built the ERS VacuTherm® system. 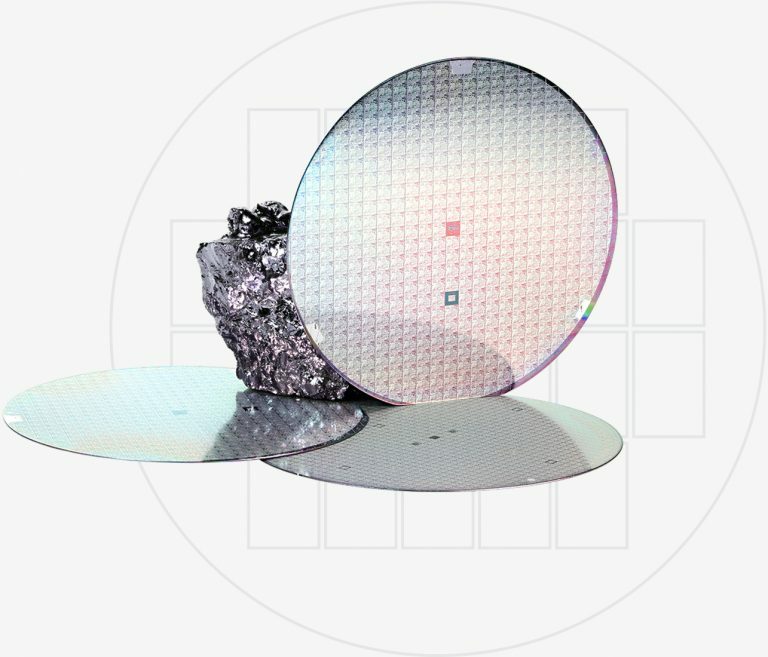 When a leading manufacturer of mobile communication devices developed a promising new fan-out wafer level package and needed a solution to safely and cleanly remove a molded wafer from a carrier, they came to ERS for a solution. 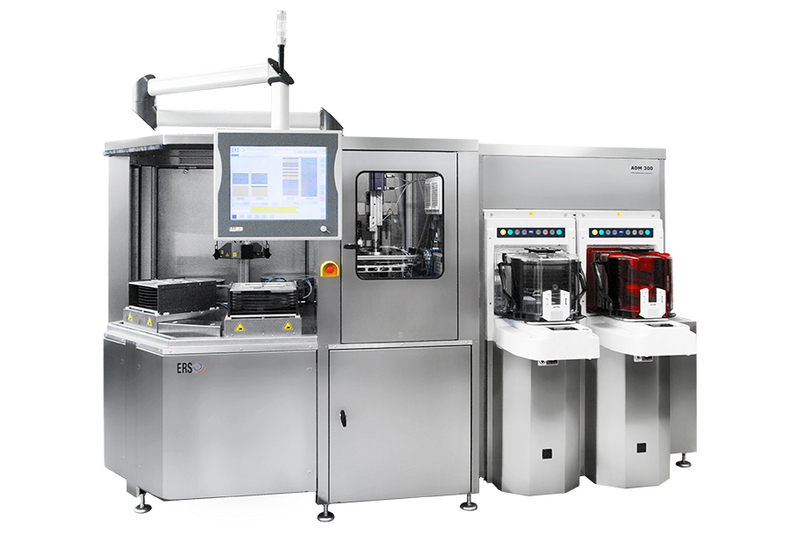 When licenses for this new technology began to be sold around the world to both chip makers and assembly houses, ERS developed a fleet of automatic production tools (ADM and WAT) to support the packaging technology. Automatic eWLB wafer debonding sytem.